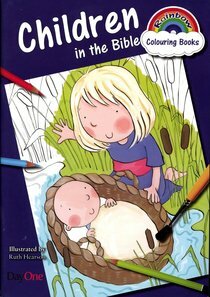 A Bible colouring-in book with a difference! Simple line drawings related to everyday life are combined with relevant Bible verses. Ages 4-8.